See previews of the newest independent releases— subscribe to this popular club! Subscribers get an exclusive first look at the most interesting new indies and foreign films, giving them a chance to spread their cinematic wings! This coming season, we’re pleased to welcome long-time programmer, Karen Sloe Goodman, back to the JBFC to take the reigns as the new host of the JBFC Preview Club! Karen brings with her over a decade’s worth of work on JBFC series like the Westchester Jewish Film Festival, Sounds of Summer, and Focus on Nature. JBFC members at the Film Buff level and above get first dibs on subscriptions, which always sell out quickly. Join or upgrade your membership now so you don’t get sold out! Call Tara Bongiorno at 914.773.7663, ext. 430 with any questions. Tickets for January–June ’19 season are sold out! Preview Club always sells out in advance, so subscribe early! Each evening of the JBFC Preview Club begins at 7:15 pm with an introduction by the host, who announces the film selection at that time. The element of surprise is one of Preview Club’s fun highlights, giving viewers the opportunity to discover films they might ordinarily miss. The host also gives a brief wrap-up after the film. 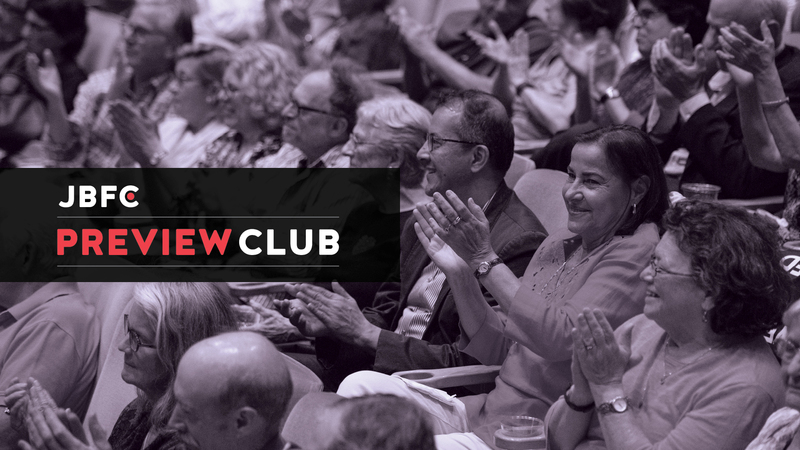 The Preview Club meets monthly at 7:15 pm on a previously-scheduled Monday or Tuesday (subscribers subscribe to a specific series of dates). The club is available to Jacob Burns Film Center members by subscription only. It is available as a 6-month series ($120 per person) or a 3-month series ($60 per person) in two seasons: Jan.–June and July–Dec. Subscriptions are initially sold during an advance Priority Purchase period to JBFC members at the Film Buff level and above, every May and November. 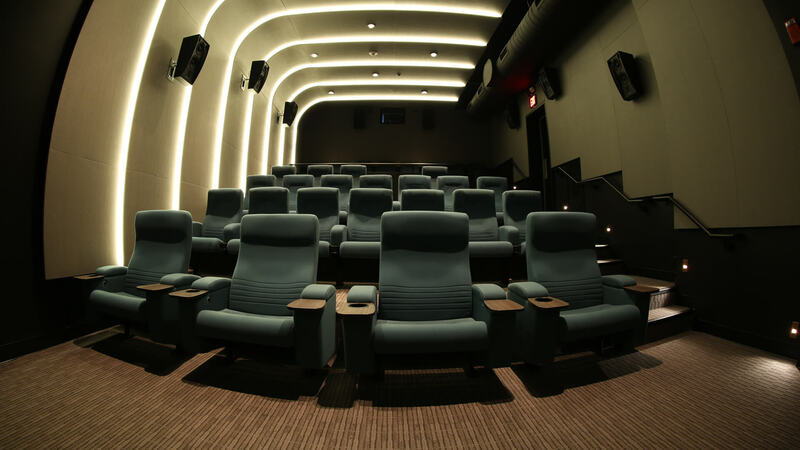 The six-month option is offered as a Priority Purchase benefit to Film Sponsor, Film Enthusiast and Silver Screen Circle members of the film center. The three-month option is offered as a Priority Purchase benefit to Film Buff members. Any six-month subscriptions remaining at the end of the Priority Purchase period are offered to Film Buff members on a first come, first served basis in the order subscriptions were received. Have other questions? Visit our FAQ.